If you’re interested in viewing some performances from the festival, check out Mike LoMonico’s Making a Scene blog entry. Many of you have probably heard about the Luther Luckett Correctional Facility’s program Shakespeare Behind Bars from the 2005 documentary. Now in its 18th year, the program still makes headlines for its heartfelt, simply staged performances and intelligent, honest discourse from the program’s participants. The premise of the program is that for a year, inmates choose to participate in the program – which offers no “good time” exchange or credit – and read, discuss, and perform a Shakespeare play. The documentary shows the small group tackling The Tempest – which may seem like a very simple comedy, but in the hands of these men it takes on a whole new meaning as they explore familial relationships, addictions, revenge, and other tough, human stories. They can choose the characters they’d like to play, and for many they choose the character that will challenge them most. At first, Harding told the audience during the question-and-answer session after the play, he thought the exercise would be easy, that he would wow everyone with his theatrical prowess. But then, at night in his bunk, he began thinking about what it was to be banished and how he is separated from his wife and children. While we can’t all spend entire years, or even months on one play in our classrooms, it’s important to remember that the human element of the stories reaches through the words to share an experience. The words are not a hindrance to study, but rather a jumping-off point into discussions of being alive. For anyone who wants to truly be in the know, here’s your chance. Shakespeare 101 at the Greene Space—based on my book– is the ultimate interactive guide to the great Bard. If you are in NYC on Sunday, do try to stop down. It is being produced by WNYC and will be simulcast as well. I’ll be joined by Laura Cole, currently playing Maria in the NY Classical Theater Company’s production of Twelfth Night in Central Park and in Battery Park and Heather Lester, the Director of Education for the Shakespeare Society. Also, at the same location on July 15, WNYC will host a Shakespeare Master Class with members of Propeller Company from the UK. Actors Alasdair Craig and Jason Baughan will take students through scene studies. Finally, on July 16, the Greene Space presents a Shakespeare Marathon–a unique blend of excerpts from all 37 plays of the bard—the comedies, the histories, the tragedies—with actors and performance artists from all walks of life. It is a sonic feast that you will not want to miss. So much for NYC, now let’s see what’s happening with Shakespeare in your neck of the woods. Leave the details below. 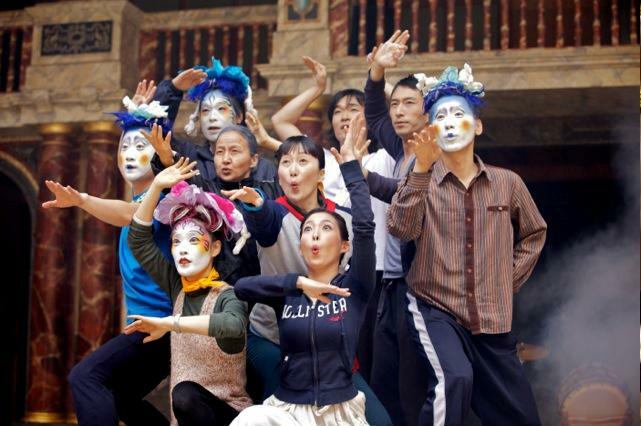 Now that summer is here, why not think about taking in a Shakespeare performance? Perhaps you’re thinking about teaching one of the Bard’s plays you’ve never taught before and would like to see it on stage before you do. Or, maybe it’s been a while since you’ve seen A Midsummer Night’s Dream performed on a starry summer night. 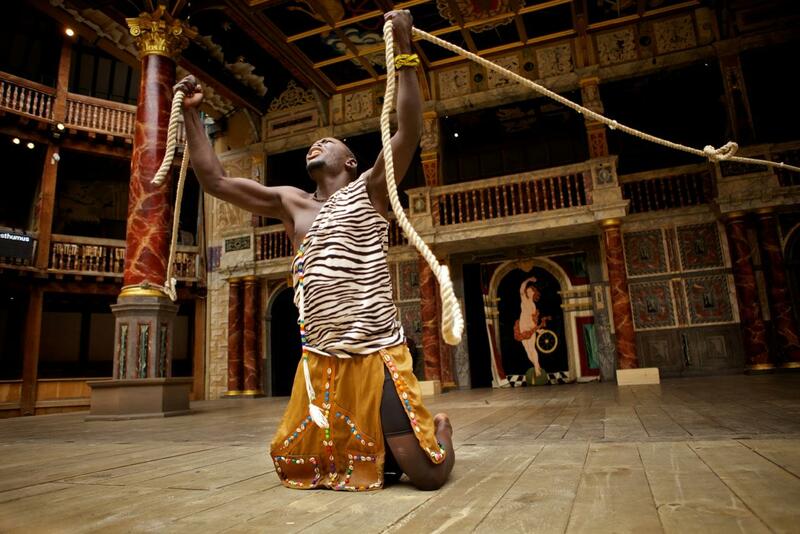 How can you find out about a Shakespeare performance near you? Well, there is a website devoted to summer Shakespeare festivals. The website lists theaters across the country and around the world where Shakespeare is being performed. So, whether you’re traveling a short distance from home, or planning to travel far, check out the listings before you go to see if there will be a Shakespeare performance where you’ll be landing. And, if you go, write about it as a response to this blog. It would be great to read about the productions of the plays being seen and how they might help to inform your teaching plans for the fall. I loved summer reading lists. Not that I loved being assigned homework over the summer, but it was a list of books I was now considered “ready” to read! The Hobbit after 5th grade, Shabanu into 8th, Jane Eyre into 9th… I was introduced (or re-introduced) to some excellent literature, which I could take with me to dance camp or the pool and enjoy. I don’t recall ever being assigned any Shakespeare, but it definitely couldn’t have hurt! I still like to make my own summer reading lists, just of books I think I’ve put off for too long – I’ve already finished one, and look forward to spending time with the rest! It can’t hurt, even now, to try something new, or re-visit an old favorite. My list is below – what’s yours? Do any of your classroom summer reading lists include a play by or a novel based on Shakespeare’s life or works? Let us know! 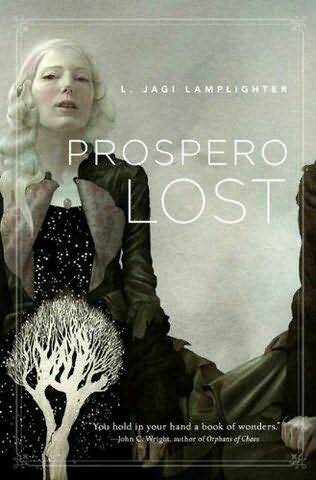 Prospero Lost, by L Jagi Lamplighter – 400 years after the events on Prospero’s Island, his first daughter, Miranda, struggles to maintain the family business of ensuring the magical forces of the world remain in check. She discovers that he has gone missing and that she and her remaining younger siblings are in great danger and must venture out with Mab, the embodied spirit of the north wind, to warn and protect them – and the world. 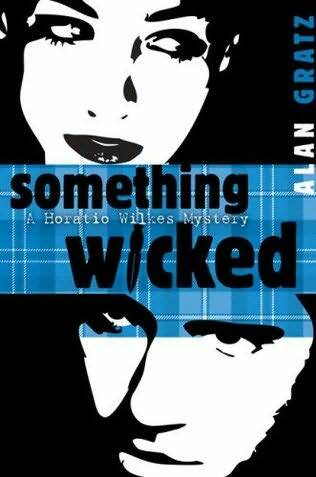 Something Wicked, A Horatio Wilkes Mystery by Alan M Gratz – (YA) having put the previous summer’s events in Denmark, TN behind him, Horatio spends time with his childhood friend Mac at the Scottish Highland Festival on Birnham mountain. But Mac’s new girlfriend, Beth, is trying just a little too hard to motivate him into competing in the Highland Games when his grandfather, Duncan, is murdered in his tent. Horatio must solve the crime and keep his friends safe – if those two goals can be compatible at all. 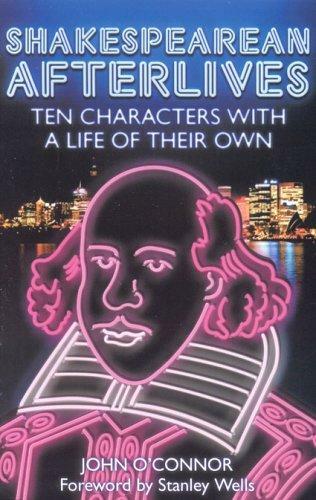 Shakespearean Afterlives, by John O’Connor – (Non-Fiction) Inspired by the life Shakespeare’s characters have taken on in modern consciousness, O’Connor traces the histories of 10 characters from their first performance to the way they’re mentioned colloquially today. A stunningly intricate read, and real proof that there is relevance in all of Shakespeare’s work today. In order to make this project a reality, the Kim’s have started a Kickstarter campaign. Take a look at their video preview below, and consider the uses this could have for Elementary classrooms, or at home. We’ve mused over early-education resources before, like audiobooks (unfortunately in modern-English), animation projects by students, a Midsummer movie just for kids, Apps, and more. We love all of these projects, and hope to see more like them! 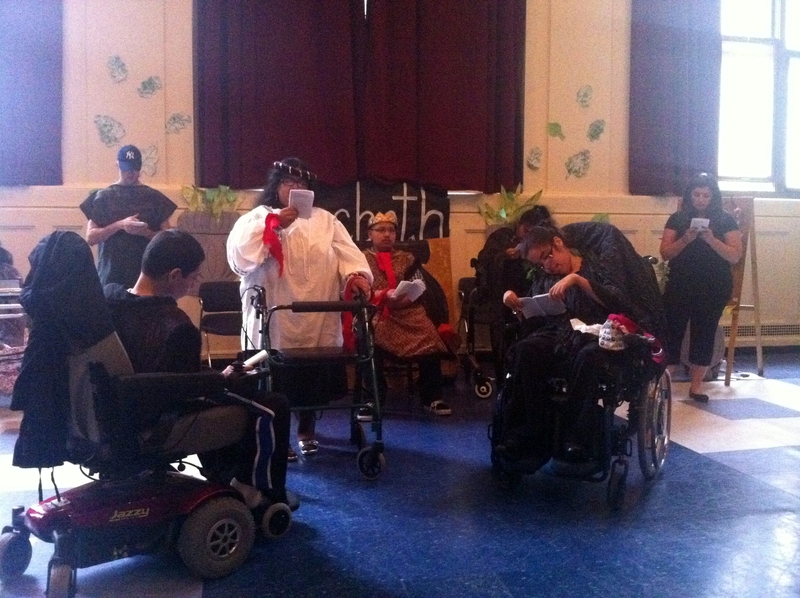 On June 5th the students of A. Harry Moore School in Jersey City gave two public performances of Macbeth. A. Harry Moore a special education school that services students ages 3-21 with various medical, physical, and cognitive disabilities. It is the laboratory school of New Jersey City University and offers comprehensive academic, therapeutic, pre-vocational and social programs. For the past 4 years high school age students at the school have been participating in the Actors Shakespeare program. The program is led by Seth Reich, an actor from Actors Shakespeare Company, the University’s resident acting company. 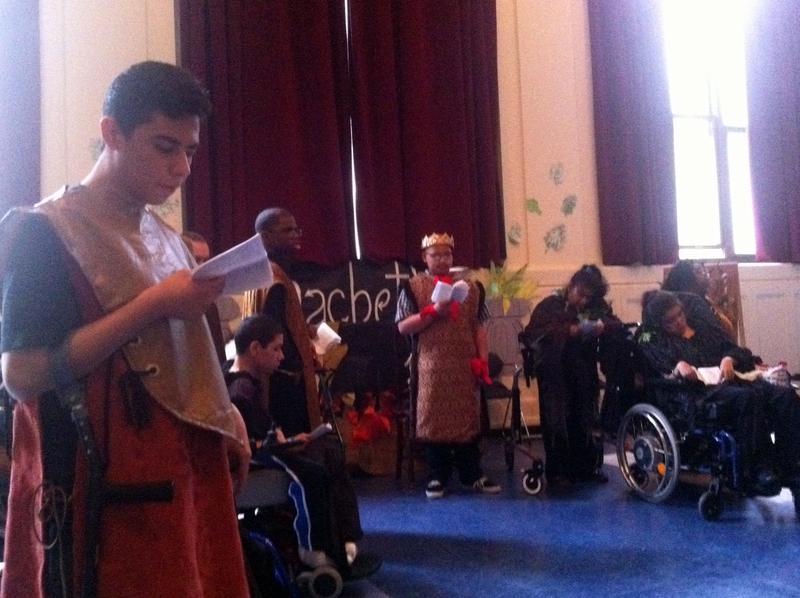 Each week the students work on a specific play, and perform it in Shakespeare’s language at the end of the year. The Actors’ Shakespeare Program at A. Harry Moore gives the students an opportunity to learn many of the steps involved in putting on a production–from learning their lines to designing the sets and costumes. The program facilitates strengthening reading skills, comprehension skills, speech pronunciation, breathing control and volume control. In addition the program works on building their self-confidence. This production was one of the most powerful productions I’d ever seen. Many of the lines and scenes were sending chills down my spine–parts that never had done that before! It brought the victories, setbacks, dares, and determination of the characters to a whole new dimension. They owned it! The students, faculty, and staff (and myself) look forward to next year and continued success with this program! Christoper Shamburg is an Associate Professor of Educational Technology at New Jersey City University. He is the author of Student–Powered Podcasting: Teachingfor 21st Century Literacy (2009) and National Educational Technology Standards:Units for the English Language Arts (2008).